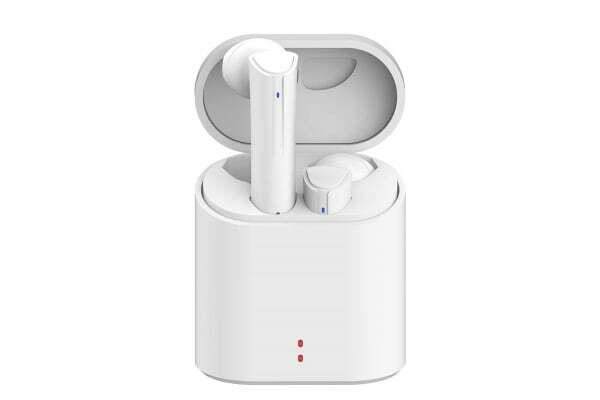 Get sleek design, incredible sound quality, Bluetooth 5.0 and premium noise cancelling technology without the heavy price tag. Stylish design that fits in your pocket! Unlike other wireless earbuds in the same price range, the Kogan W8 True Wireless Earphones lets you listen to bass-heavy tunes and crystal clear treble with more clarity thanks to a Realtek chip and Bluetooth 5.0 technology. Enjoy solid connectivity with Bluetooth 5.0 technology, avoiding annoying audio cut-out when you’re working out or on the move. Listen to your jams for up to six hours continuously without charging, making sure you don’t go without your treasured beats on the daily commute. Battery low on the go? No problem! 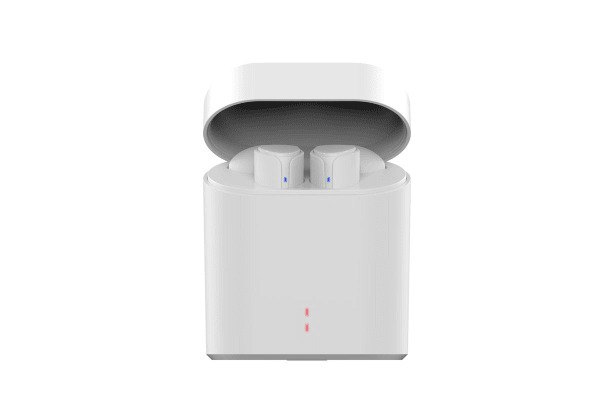 The compact portable charging box lets you charge your earphones fully up to four times for up to 24 hours of continuous wireless audio. Equipped with attachable ergonomic silicone ear tips, the Kogan W8 True Wireless Earphones fit securely and comfortably into your ears, staying tight and stable while you’re busting a move at the gym or biking on rough terrain. 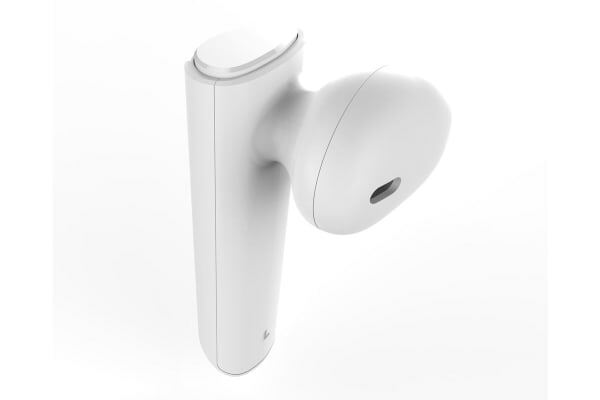 With a built-in microphone in each earphone, you can make and take calls from either. Thanks to CVC 6.0 noise cancelling technology, you can make calls with crystal clear clarity, even when you’re in noisy crowds. Simply press the ‘function’ button to accept or reject calls.